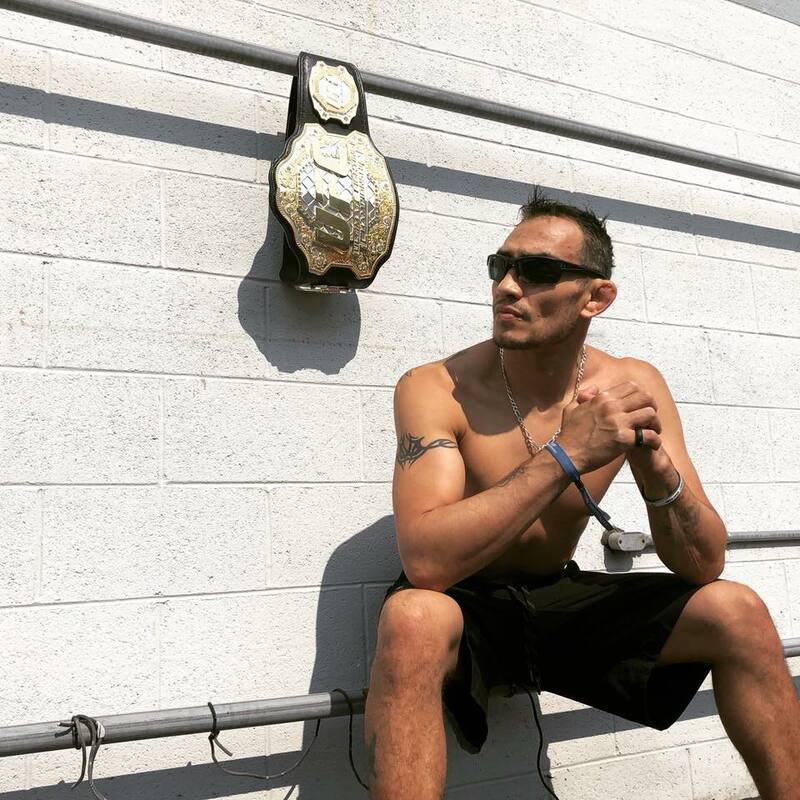 Fighting out of Ventura, California, United States, Tony “El Cucuy” Ferguson, 34, won in his most recent bout in the Ultimate Fighting Championship. It was his 14th victory in the promotion. Featuring 12 mixed martial arts matches, the UFC held “UFC 229” at the T-Mobile Arena in Paradise, Nevada, United States on October 6, 2018. In the 11th bout of the evening, which was the co-main event, Ferguson competed in the lightweight division against Anthony “Showtime” Pettis, 31, of Milwaukee, Wisconsin, United States. After two five-minute rounds, Ferguson was declared the winner via technical knockout corner stoppage. He is now riding an 11-bout winning streak. By defeating Pettis at “UFC 229,” Ferguson improved his professional mixed martial arts record to 24 wins and 3 losses. On the other hand, Pettis’s record downgraded to 21 wins and 8 losses. “UFC 229” marked Ferguson’s 15th UFC bout. The first 13 opponents he defeated in the promotion were Ramsey Nijem, Aaron Riley, Yves Edwards, Mike Rio, Katsunori Kikuno, Danny Castillo, Abel Trujillo, Gleison Tibau, Josh Thomson, Edson Barboza, Lando Vannata, Rafael dos Santos and Kevin Lee. Nurmagomedov submitted McGregor via neck crank at 3:06 in the fourth round. It was the fourth time the Irish fighter lost in a professional MMA bout via submission. McGregor became the UFC Lightweight Champion on November 12, 2016 while Ferguson was named the UFC Interim Lightweight Champion on October 7, 2017. However, on April 7, 2018, they were both stripped of their titles due to inactivity and injury, respectively.